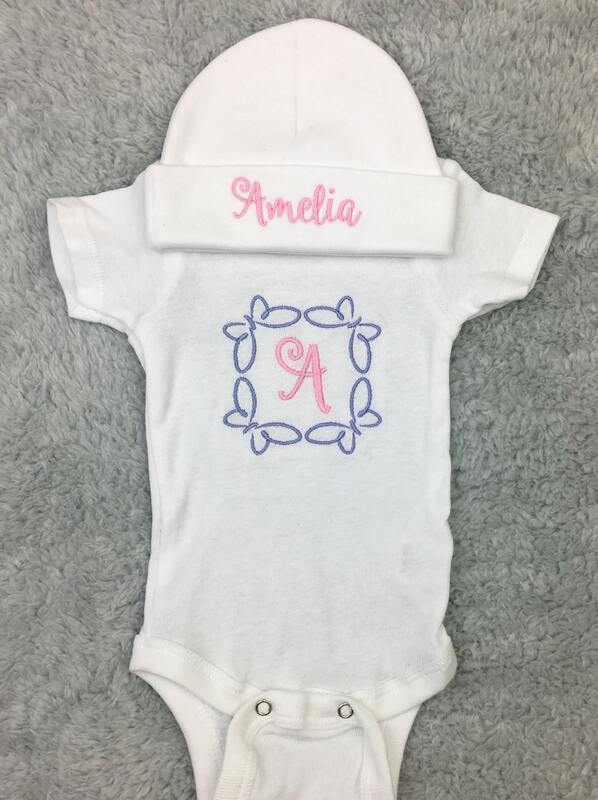 Personalized baby outfit with hat and bodysuit. 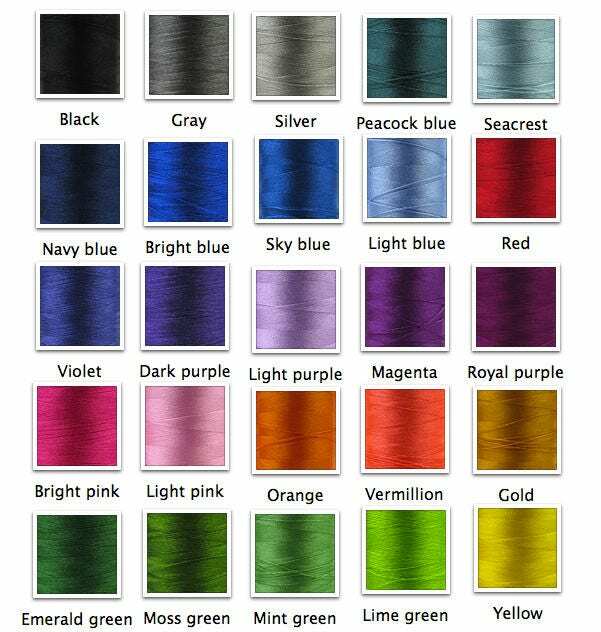 For thread colors please refer to the chart in the pictures. You can decide on the color of both, the letters and the butterflies. If you don't specify colors by default I will use the same colors as you see in the listing picture.